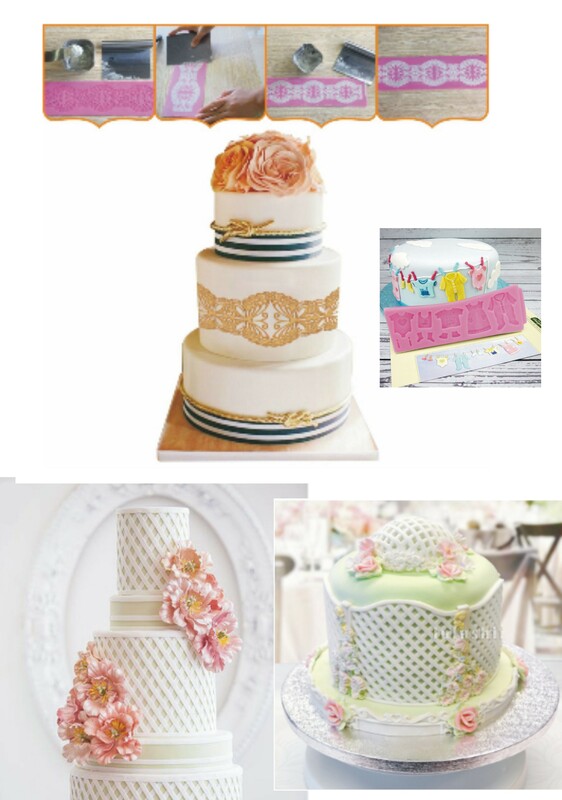 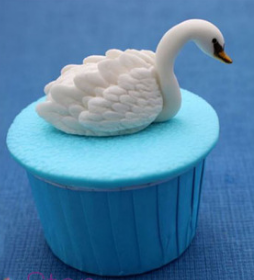 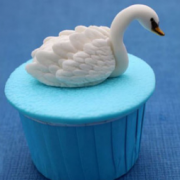 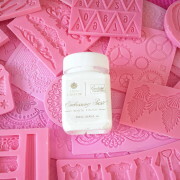 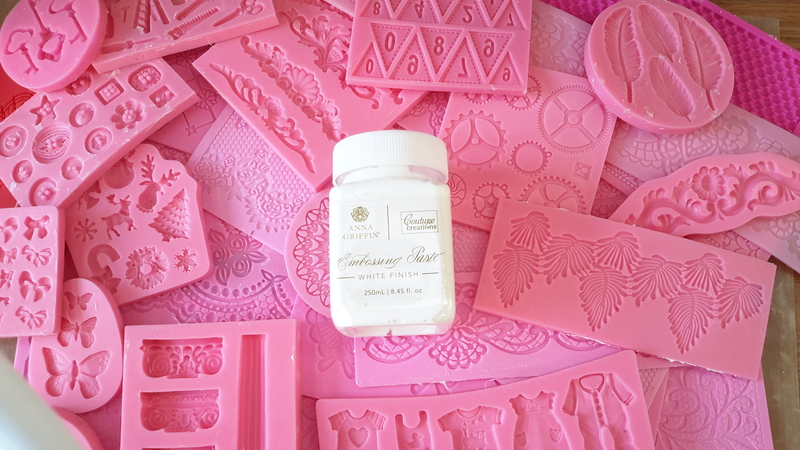 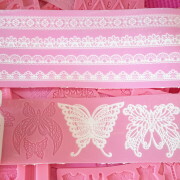 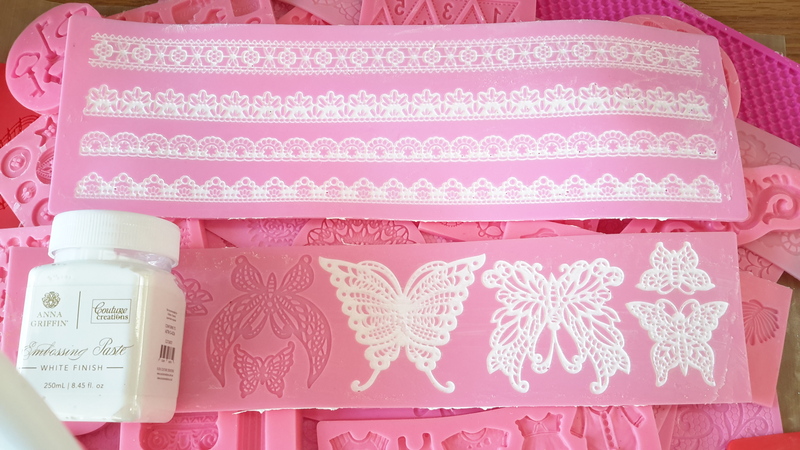 NOTE: DO NOT USE MOLDS FOR EDIBLE PRODUCTS ONCE A DIFFERENT MEDIUM LIKE EMBOSSING PASTE OR RESIN HAS BEEN USED. 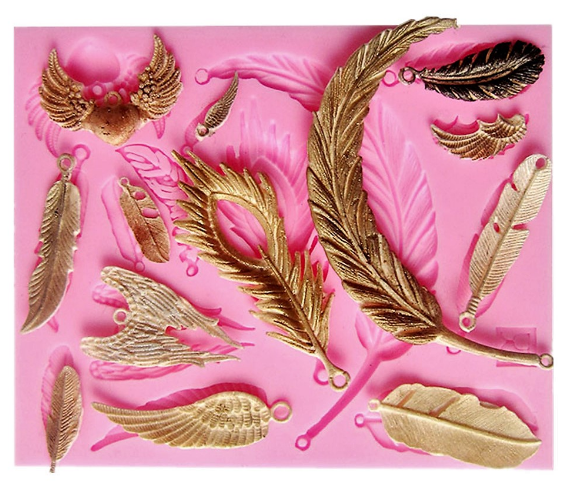 Categories: Moulds Feathers, Theme Feathers. 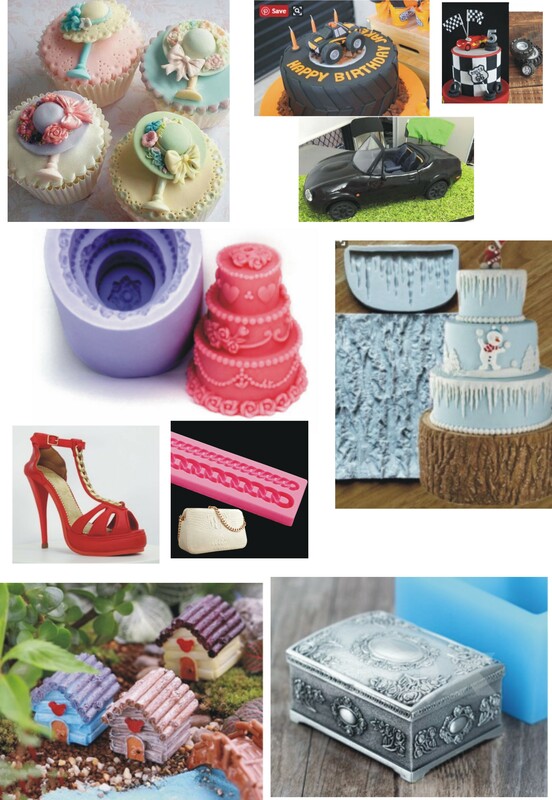 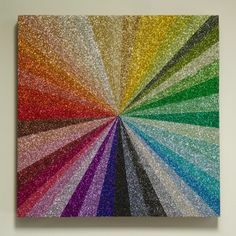 Tags: anna, art, art ingredients, bird, brilliance, cake, cake decorating, candle, Canvas, card, cardmaking, chocolate, clay, cogs, couture, craft, creations, deco, decore, distress, DIY, dove, dylusions, embellishments, embossing, feathers, fimo, finnabair, fondant, gears, gel, gel medium, gloss, glue, gold, griffin, gum, gumpaste, ice, inka, inks, invitations, jewellry, katy sue designs, lace, lamp, leaves, magiclay, marketiing, mat, media, medium, melts, mesh, Mini, miniatures, mixed, mold, mould, no, paint, paper, papercraft, paste, polymer, post, powder, prima, resin, ribbon, scrapbooking, silicone, snow, steampunk, sugarveil, super, tool, tools, tree, wings. 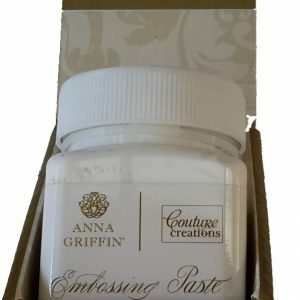 Want happiness delivered right to your in-box?